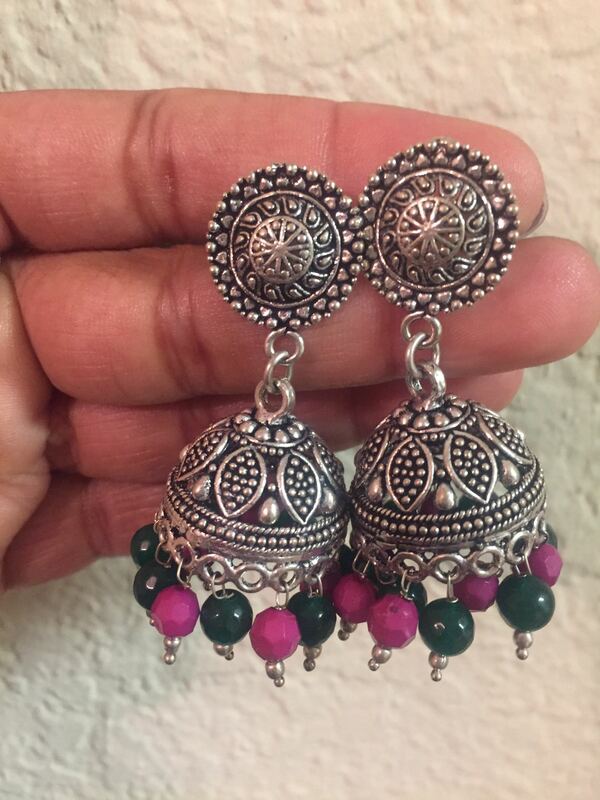 With Navratri and Garba season around the corner, check out these beautiful handcrafted earrings and necklaces. 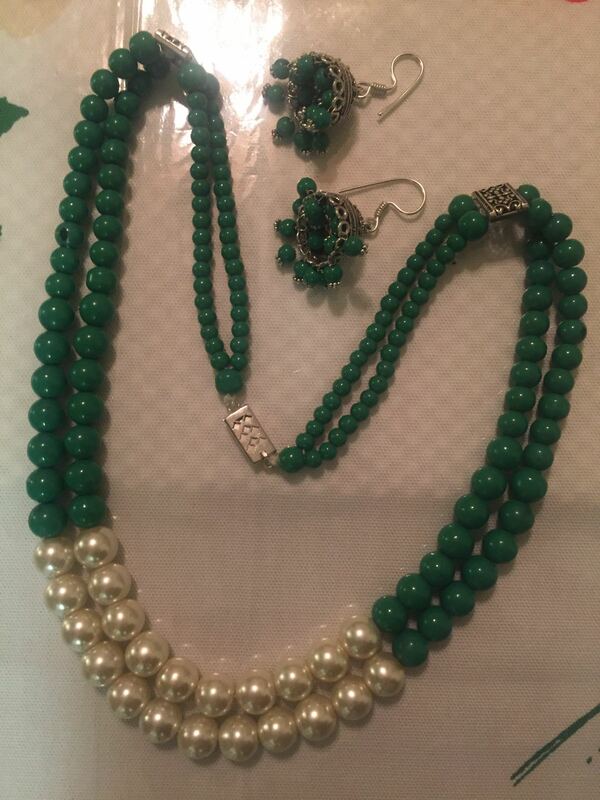 All sets are between $15-30. 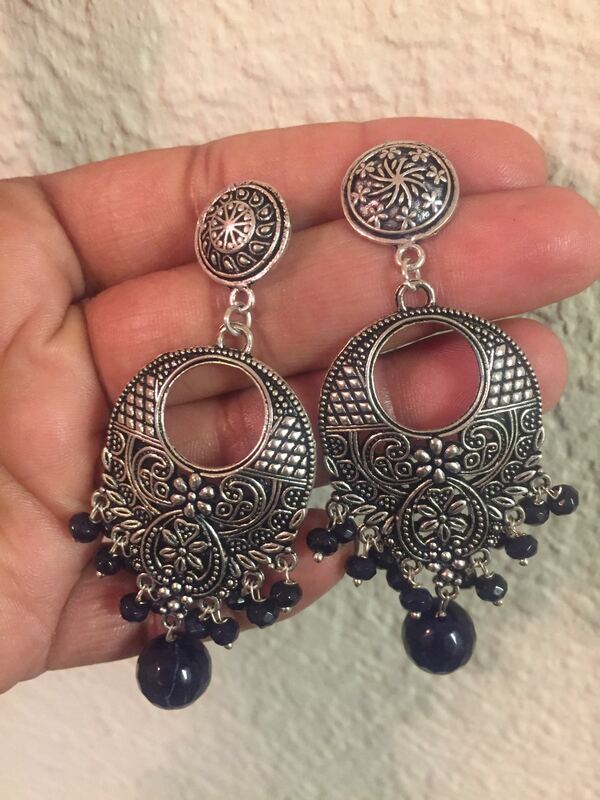 Earrings can also be bought separately. Mix and match options possible. Please call or text me at 925-353-4164 if interested. See attached pictures. 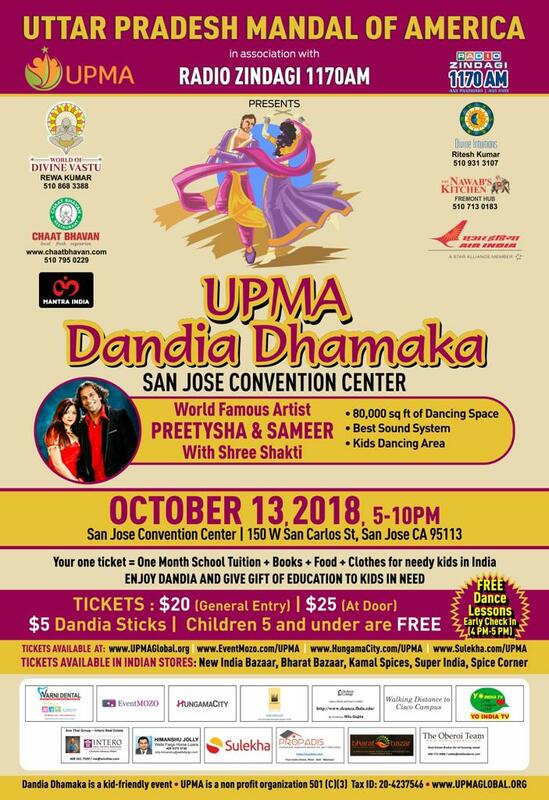 Learn from experts and dance to the beats of Garba! 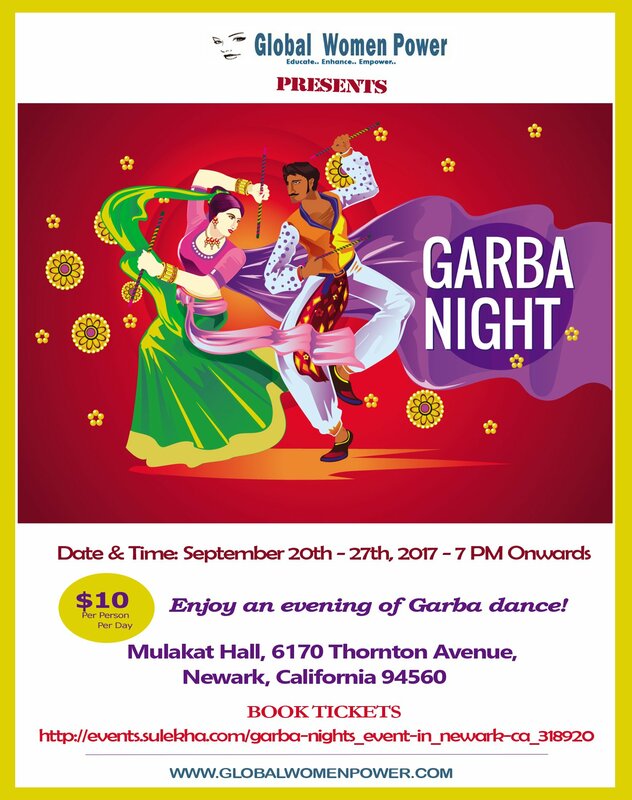 Global Women Power brings to you Garba Nights to dance to the rhythm of traditional Garba. 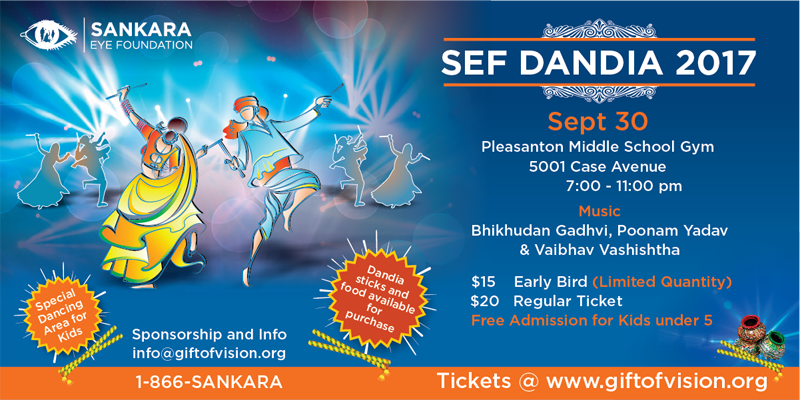 Hello, I’m looking to buy 5-7 dandiya tickets for the SEF dandiya in Pleasanton on Oct 15. 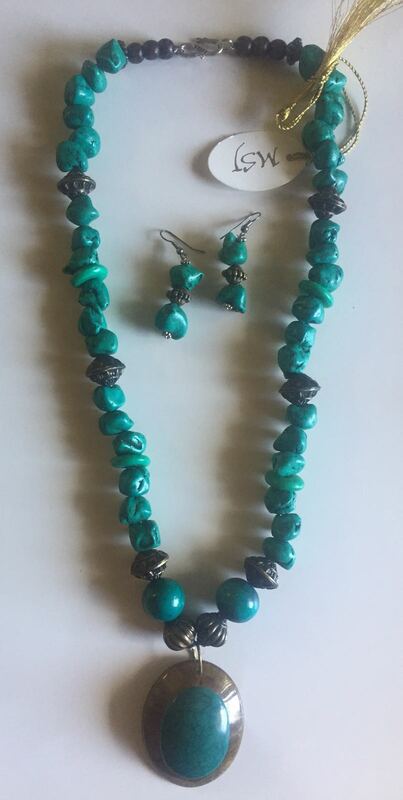 Pls email me at vadhvik…@g…com if you plan to sell them. TIA. 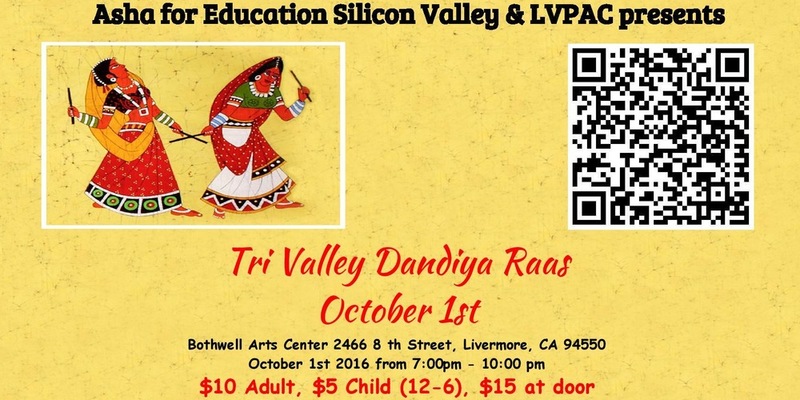 Come celebrate Navratri with DJ Ramsey and Asha for Education SV. Don’t think you can dance? We have free lessons starting at 7:15 PM and 8:00 PM if you are a novice or just looking get back into the groove. The steps are basic and most people pick up the dance within 30 minutes of the lesson. 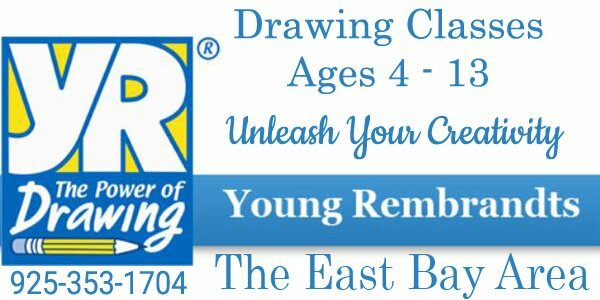 Adult Price: $10, Kids(6-12 years old): $5, Kids under 6 free. 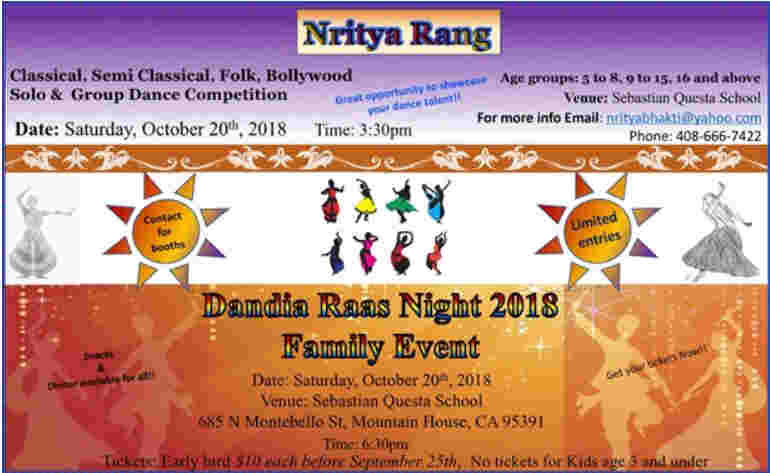 Dandiyas will be available for sale at the door. Snack and beverages can be purchased at the venue. This is Asha for Education SV fundraiser to raise funds for underprivileged children in India. 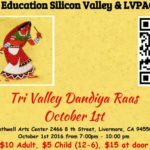 Proceeds from the event benefit various Asha for Education SV projects.